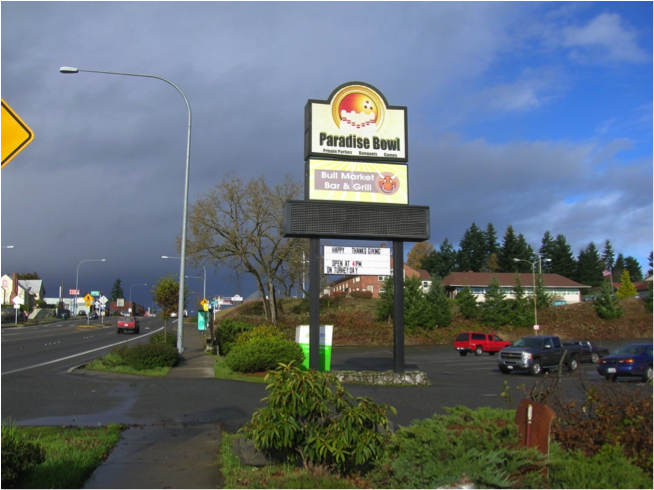 Paradise Bowl in Tacoma has been a valued partner of USAgain since May of 2011. Since then, they’ve helped us collect over two tons of clothing annually, an important step toward reducing textile waste in Tacoma. They’re also one of the best bowling centers in the area. COPYRIGHT © 2015. USAGAIN SEATTLE. ALL RIGHTS RESERVED.